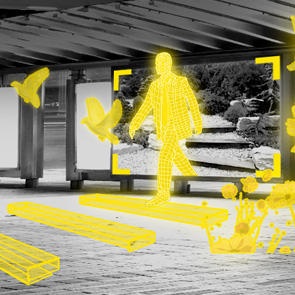 The benchmark for indoor navigation, proximity messaging and location intelligence. Get your audience to their destination quickly and easily. Target and reach individual customers at the best time and best place. Gain valuable insights to make informed business decisions. 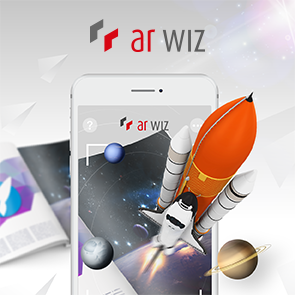 ARwiz, a complete and easy-to-deploy augmented reality (AR) software solution, empowers marketers and developers to strengthen user engagement. 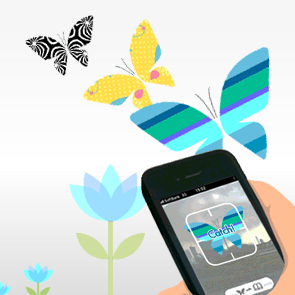 Downloading location-based coupons by catching 3D virtual butterflies with a flick of phone. iButterfly introduces a brand new coupon entertainment experience, engaging shoppers with gamified contents and offers. 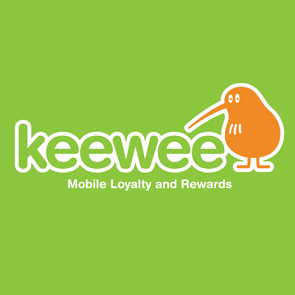 keewee engages your customers even before they walk into stores. The world of shopping is about to be revolutionized. 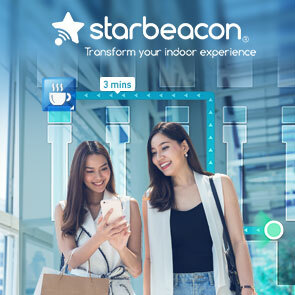 Smart:D app provides a unique and cost-effective information communication channel for outdoor marketing media and mobile devices, sparking a new generation of shopping experience. 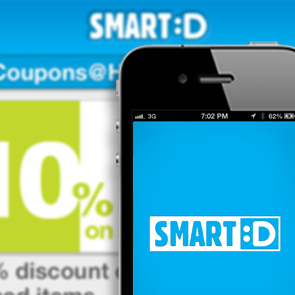 Smart:D, the future of shopping. Today. It all begins with a still image. Through the Town Check lens you will see a whole new world full of surprises – from a still image to video content, interactive media, all things fun and entertaining as well as the hottest offers in town! 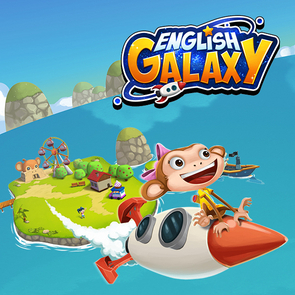 A personalized language learning platform integrating gamification techniques & knowledge map to motivate students and raise their interests. 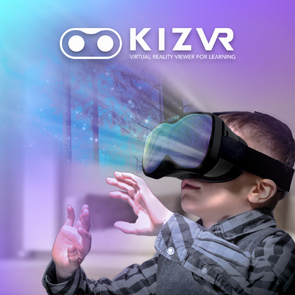 VR goggles designed to provide learners with a brand new learning experience with optimal proficiency and creativity. 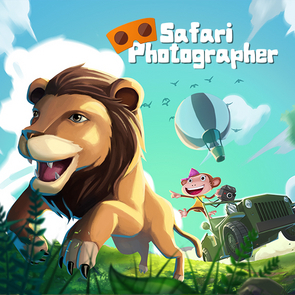 Explore the safari as a photographer and take nice pictures of wild animals with your VR goggles. Manage class curricula and marketing and communications on the easy to use ClassMind web version and mobile app platform to greatly enhance the efficiency of learning. 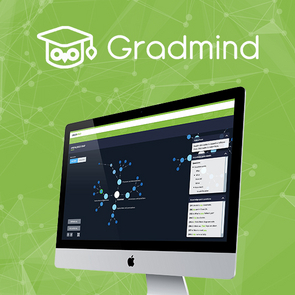 An advanced learning solution that leverages the power of technology to measure and analyse learner’s response data and to improve learning effectiveness with innovative educational technologies and artificial intelligence.